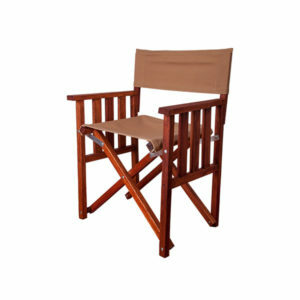 The Rio Dining Chair is our flagship dining chair. 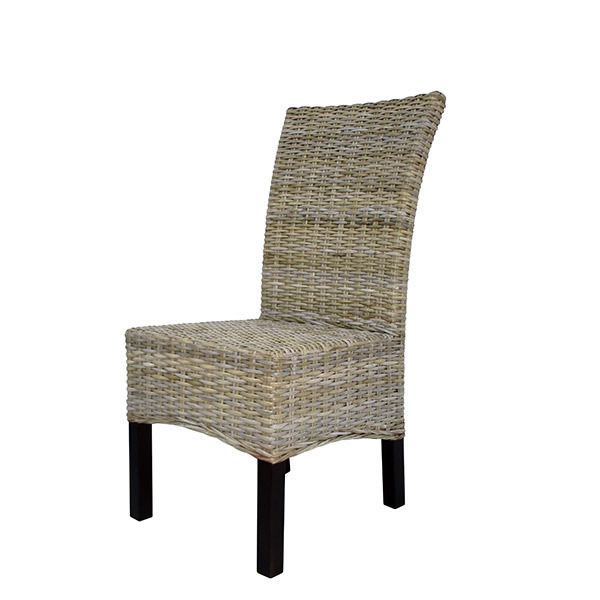 Dine in comfort undercover. 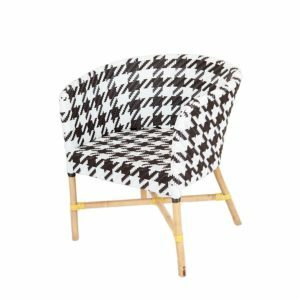 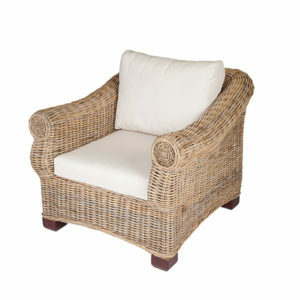 Made with a solid wood frame which is woven with natural Kubu Grey cane or whitewashed wicker, giving its stylish look. 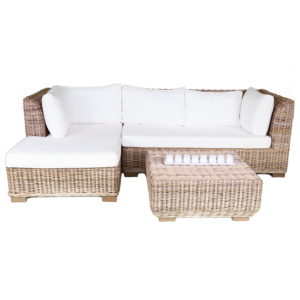 The Rio can be utilized in a cottage or contemporary decor setting!